Home » What do I do if I can’t find the Ski-Lifts representative at the airport? 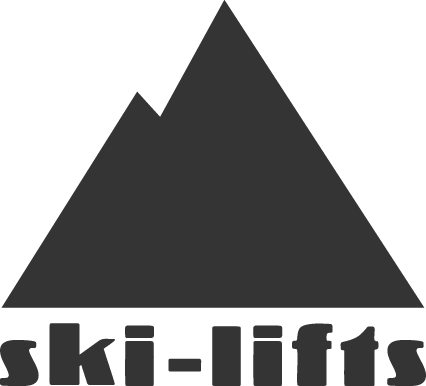 FAQs » Arrivals » What do I do if I can’t find the Ski-Lifts representative at the airport? What do I do if I can’t find the Ski-Lifts representative at the airport? If you are unable to locate your driver or representative at the agreed location (as described in your booking confirmation email), please call us on the emergency contact number given on your booking confirmation. I want a specific pickup time from the airport – is this possible? What happens if my flight or train is delayed?